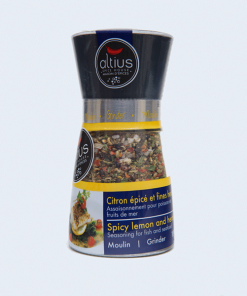 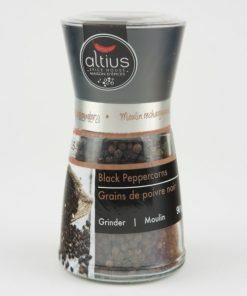 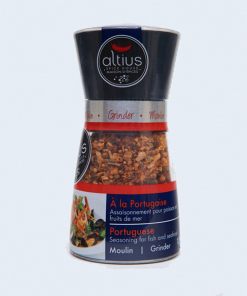 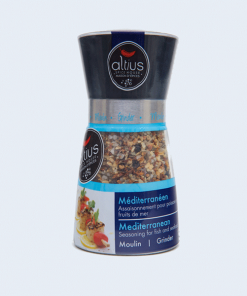 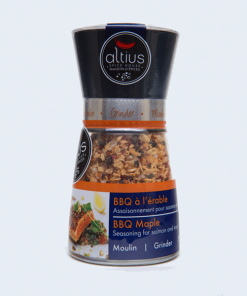 Maple Ginger Seasoning | Altius Spices & Seasonings Inc. 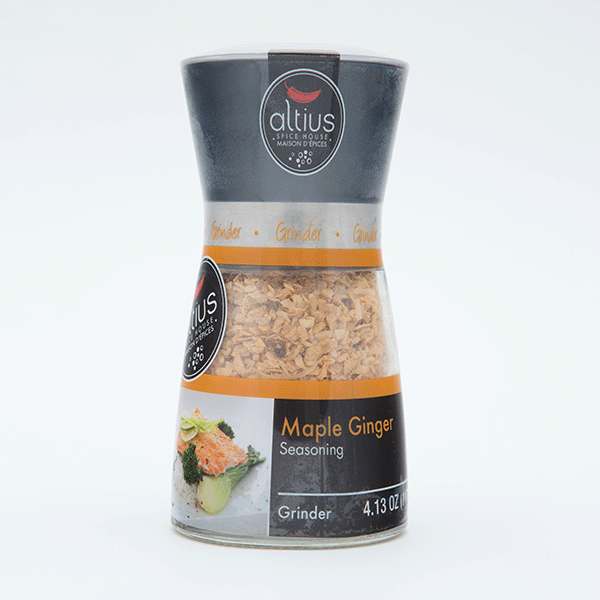 Maple meets ginger in this modern Canadian blend. 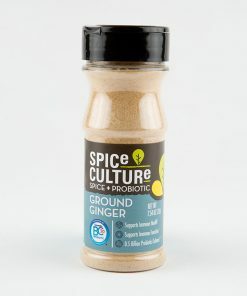 Our Maple Ginger Seasoning, made with real maple sugar, is a unique combination of sweet and zesty with just the right amount of spice. 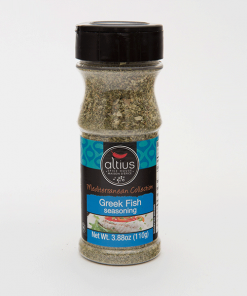 Combine 1 1/2 tsp of olive oil with 1/2 lb (227g) of trout or salmon. 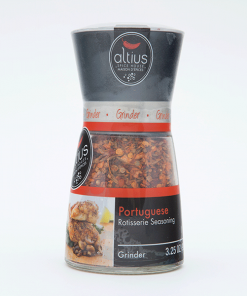 Coarsely grind seasoning on fish. 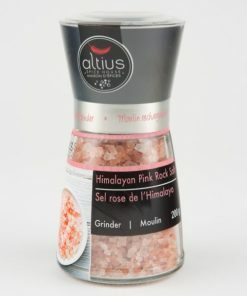 Refrigerate up to 1 hr before use. 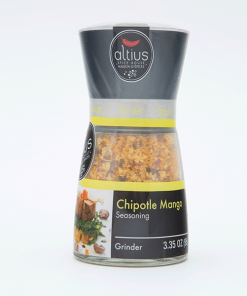 Grill or roast for maximum flavor.